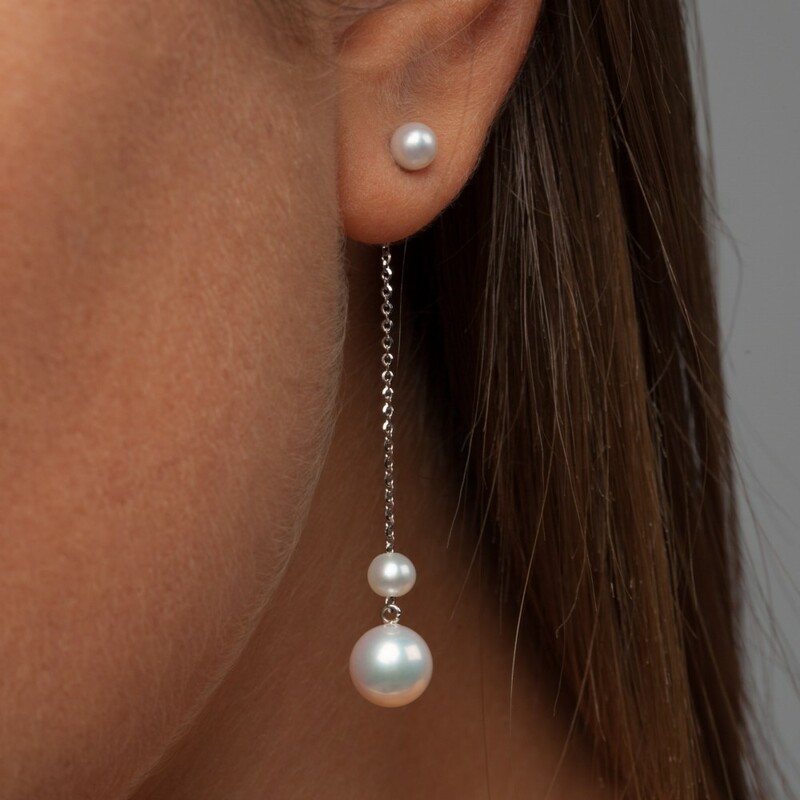 Long earring in white gold and pearls. 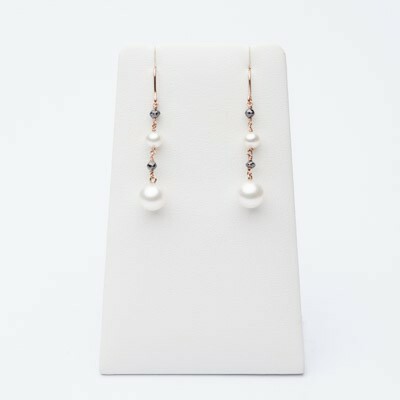 Handmade earrings in 18 kt white gold with natural fresh water pearls. 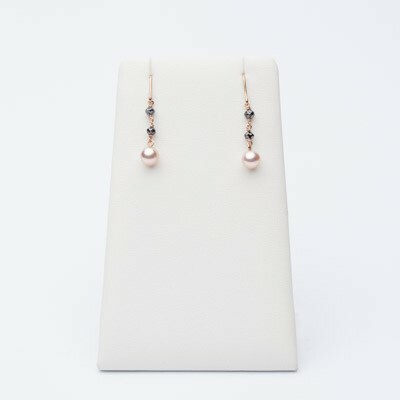 Earrings are 55 mm of length, the white chain with two wnded pearls is welded in the back. Shipping to Italy is free, this precious item is sent with its guarantee and packaging.